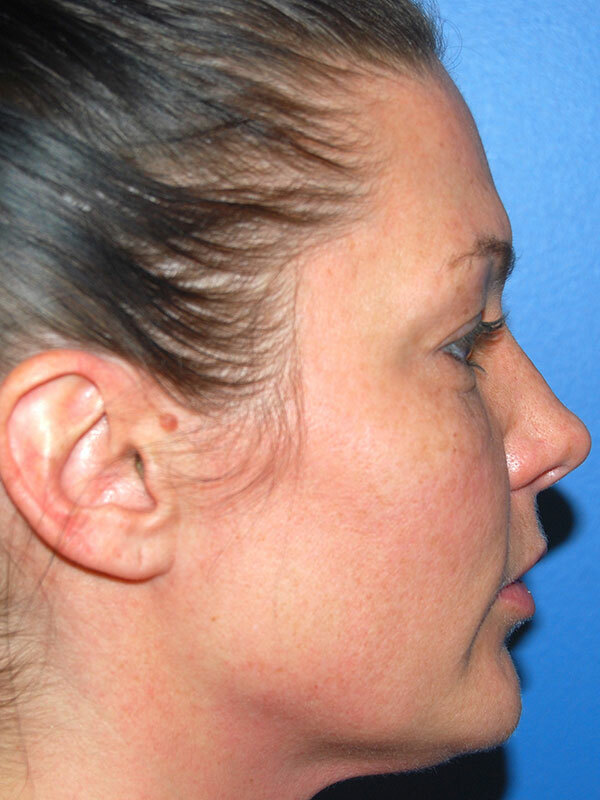 Patient is a 36 year old woman who presented with complaints of hollowing of her cheeks and face. 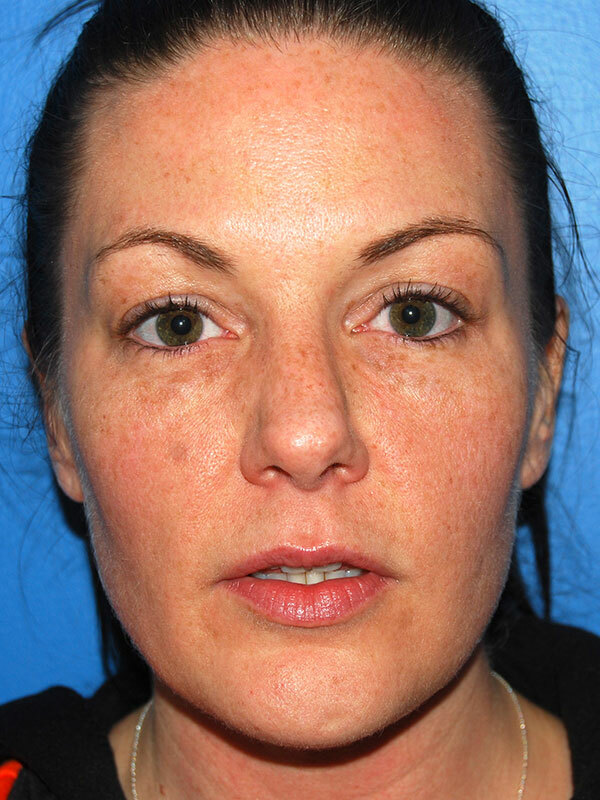 She was also unhappy with the “tired” appearance of her eyes. 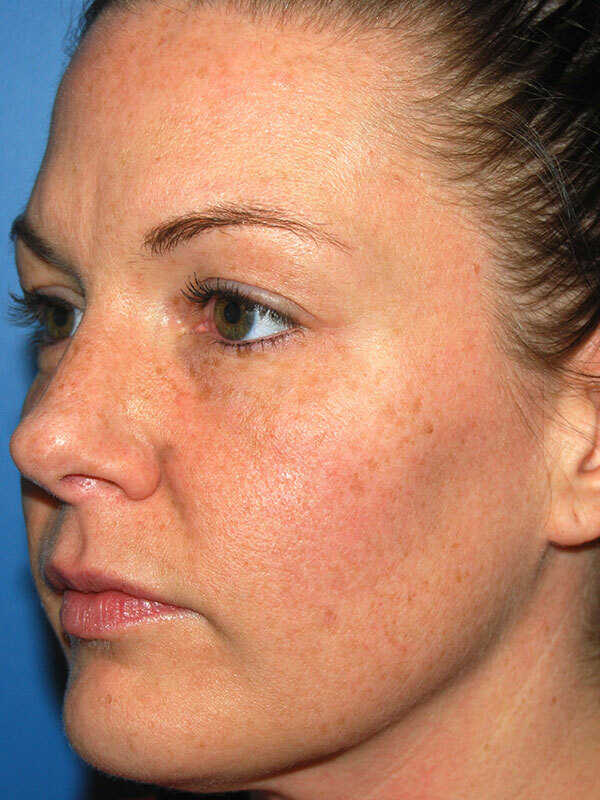 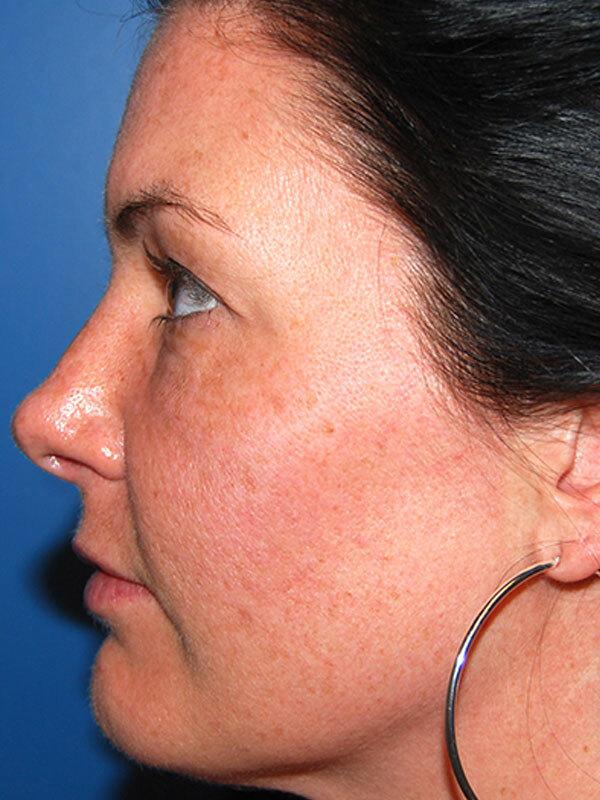 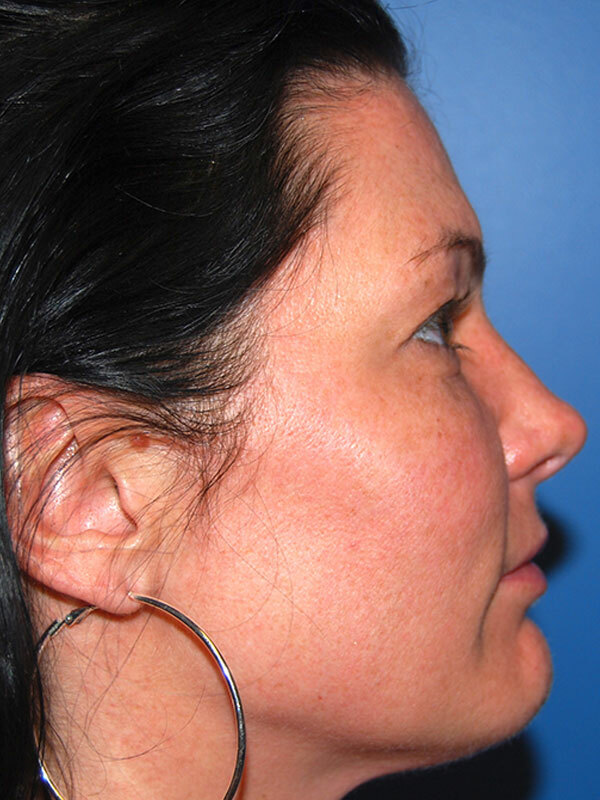 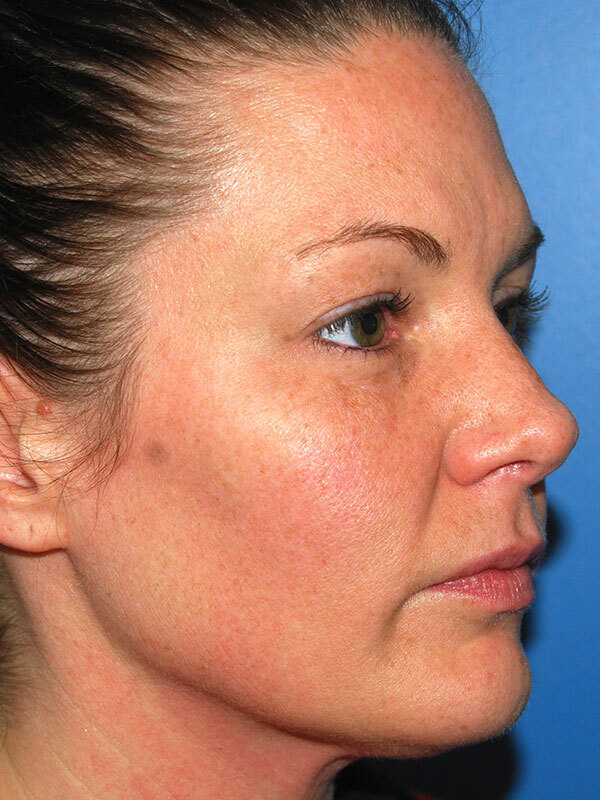 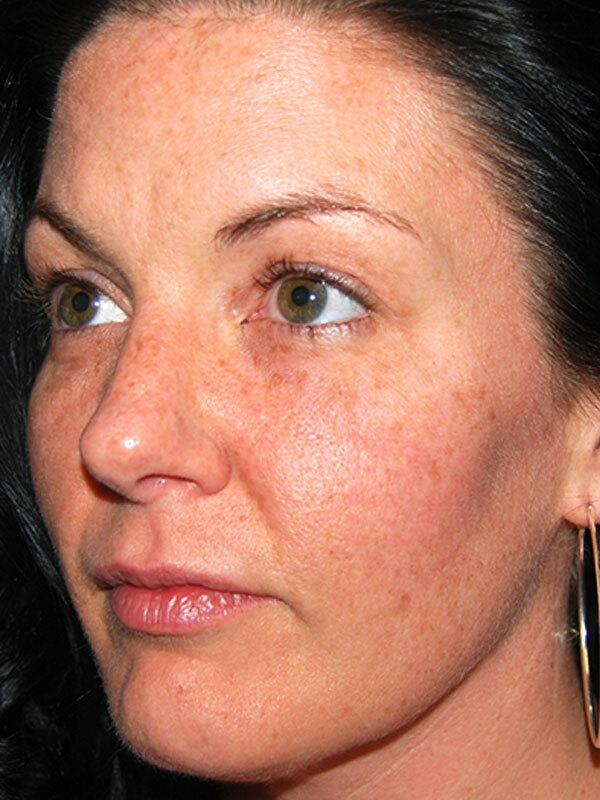 She was undergoing a prescribed skin care regimen and regular injectable treatments. 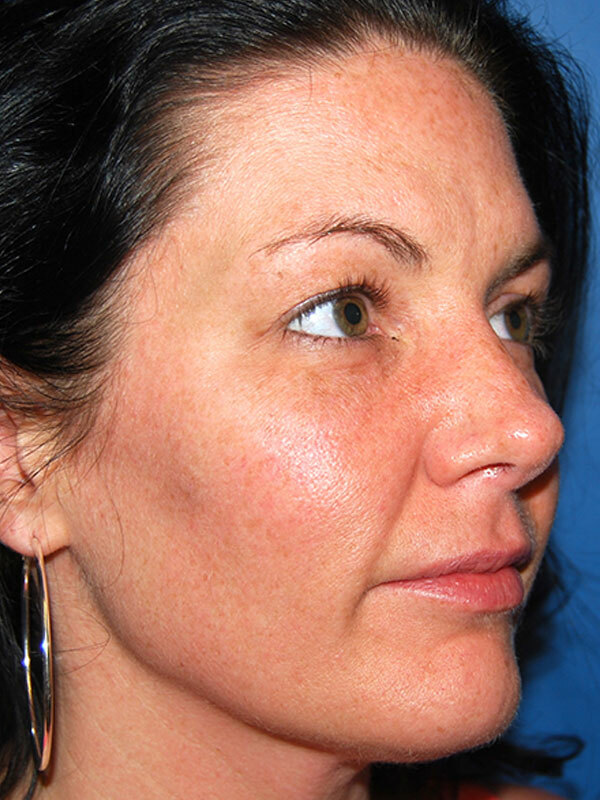 She desired a more enduring solution to her early signs of facial aging. 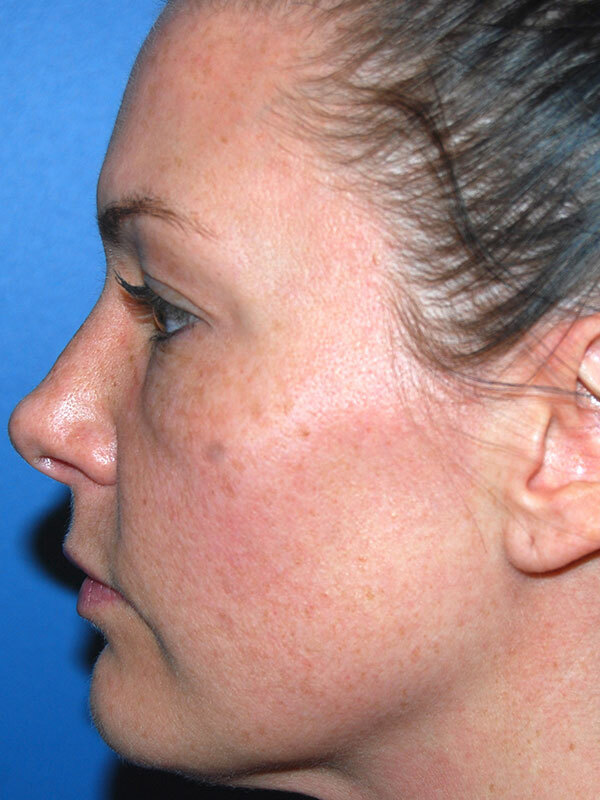 She underwent the MODA procedure, consisting of facial fat grafting and “pinch” blepharoplasties. 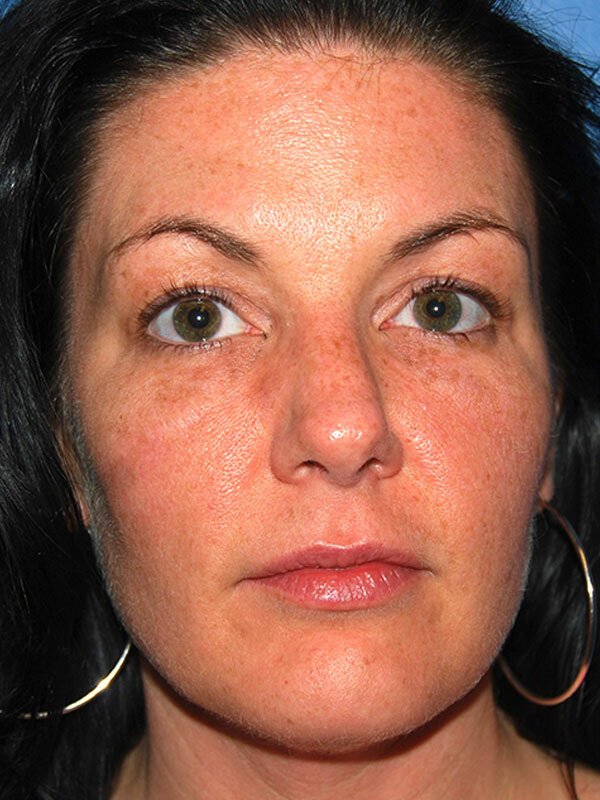 She is seen 8 months following surgery, pleased with her results with the refreshed look she was seeking.